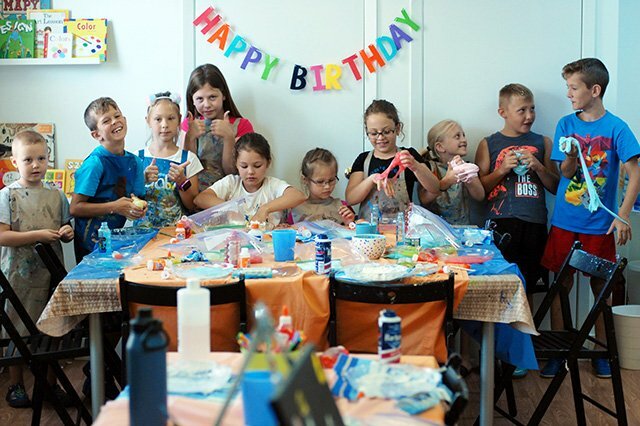 ART STUDIO: art classes for kids, art birthday parties, face painting. Visit us on Facebook or call 201.757.5840. 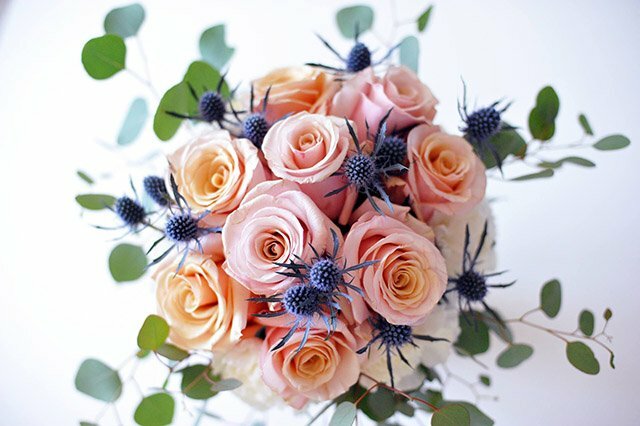 DESIGN: wedding invitations, party favors, place cards, thank you cards, goodies bags, decoration, banners, centerpieces. Visit us on Facebook or call 201.757.5840.